Humour and wit in interior design is an absolute must! An easy way to inject personality into your home, we are always on the hunt for unique home accessories and ornaments that will make us smile. 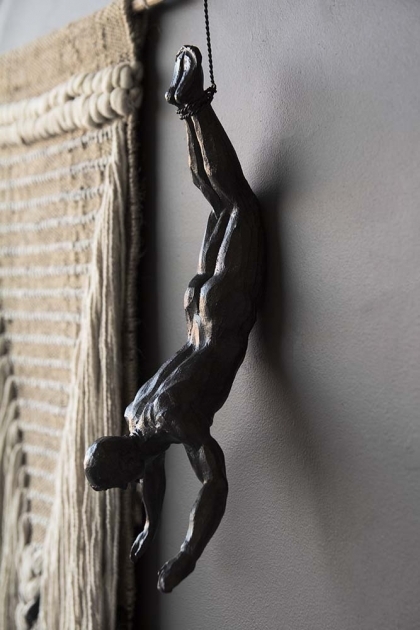 An extraordinary piece, the Rope Climbing Man is wall art that does exactly that! A sculptured man with a bottom to be admired, the Rope Climbing Man will scale your walls and it simply cannot fail to make you smile. 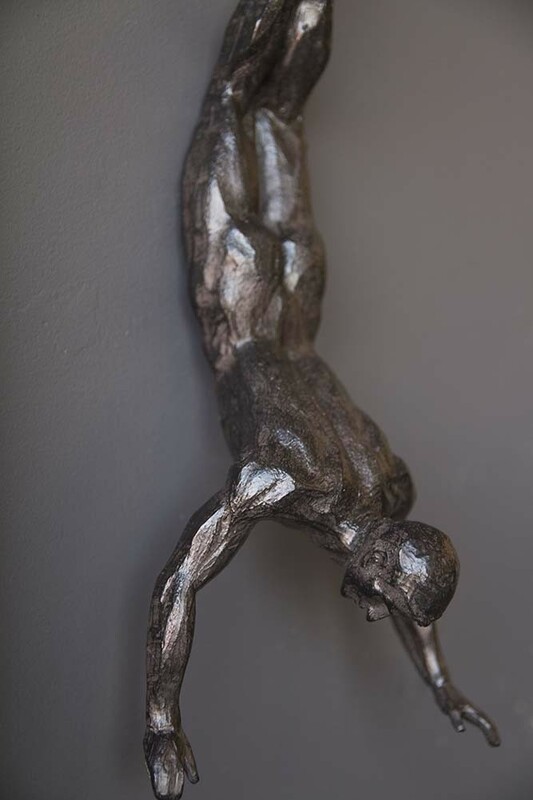 Add the Bungee Jumping Man to your picture wall or gallery wall to add a 3D element to your wall design. 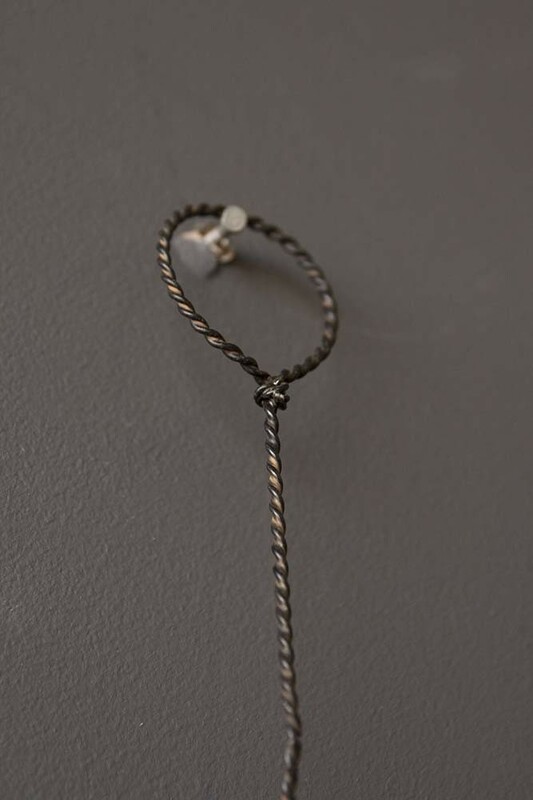 Alternatively, the Bungee Jumping Man could dive from your chalkboards or pinboards in the kitchen or home office or can hang above your statement chair creating an eye-catching focal point in your living room, hallways and bedrooms. A delightful wall ornament that you’ll love, why not style the Bungee Jumping Man with the Abseiling Man and Rope Climbing Man … a bold and creative way to add wow-factor to the home!